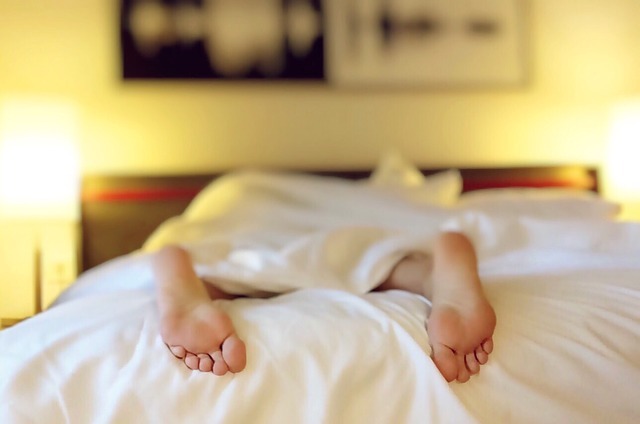 Last night, while you we sleeping in your comfy beds — me, on a pile of money, blogging power and, yes, ego — a Texas federal judge entered an injunction against the final “blacklisting” rules and guidance of the U.S. Department of Labor (DOL) and the Federal Acquisition Regulatory Council. What were the blacklisting rules again? The blacklisting rules would require certain government contractors contractors to publicly disclose their past 3 years of violations under 14 federal workplace laws ranging from the Fair Labor Standards Act to the Family and Medical Leave Act to the Americans with Disabilities Act. When would these blacklisting rules have taken effect? October 25, 2016 at 12 am. So, what happened last night? Judge Marcia Crone partially granted a request for a preliminary injunction. In doing so, he put a temporary kibosh on the reporting requirements regarding labor law violations. Also, the judge enjoined the prohibition against pre-dispute arbitration agreements regarding matters arising under Title VII of the Civil Rights Act and torts based on sexual assault or harassment. What’s the money shot from the Judge’s opinion? In the present case, the Executive Order, FAR Rule, and DOL Guidance arrogate to contracting agencies the authority to require contractors to report for public disclosure mere allegations of labor law violations, and then to disqualify or require contractors to enter into premature labor compliance agreements based on their alleged violations of such laws in order to obtain or retain federal contracts. By these actions, the Executive Branch appears to have departed from Congress’s explicit instructions dictating how violations of the labor law statutes are to be addressed. [T]he reporting requirements of the Executive Order, the FAR Rule, and the DOL Guidance, appear to violate the First Amendment and must be preliminarily enjoined to prevent irreparable harm to Plaintiffs’ members from compelled speech that is not narrowly tailored to achieve any compelling government interest. Eric, how is it that you know all this so soon? I slept right through the news. What can I say? Except, those money bags are as comfortable as any traditional mattress. So, shout out to Bloomberg BNA’s Ben Penn who’s Twitter feed this morning is full of breaking news and commentary. If you are a Texas government contractor that would have been subject to the blacklisting rules, for now, you are no longer subject to the reporting requirements. Plus, gone (for now) are any limitations that the rules purport to place on the pre-dispute arbitration agreements I addressed above. Non-Texas employers can probably take a breath too. Presumably, enforcement will be on hold until the Texas matter is resolved entirely. And what’s next in the Texas case? Well, the judge’s order is merely a preliminary injunction. That is, to make that injunction permanent, the plaintiffs will have to win the entire case. But, since one of the legal elements that a moving party must establish to obtain a preliminary injunction is “a substantial likelihood of success on the merits,” this outcome does not bode well for the government’s eventual chances of success.